Ancient Magic. A Dark Soul. Horrors waiting to be unleashed. When thirteen-year-old Edward Fortune discovers the Gothic stone tower in the wilderness beyond his favorite cemetery, he unleashes more power than he ever thought possible. Dark, terrible power. Power that will allow him to take revenge on the unfortunate souls who have ended up in his Daily Doomsday Book; a diary of everyone who ever wronged him. But are the three strange beings who give Edward everything he desires what they seem? Or do they have a terrible secret agenda of their own? 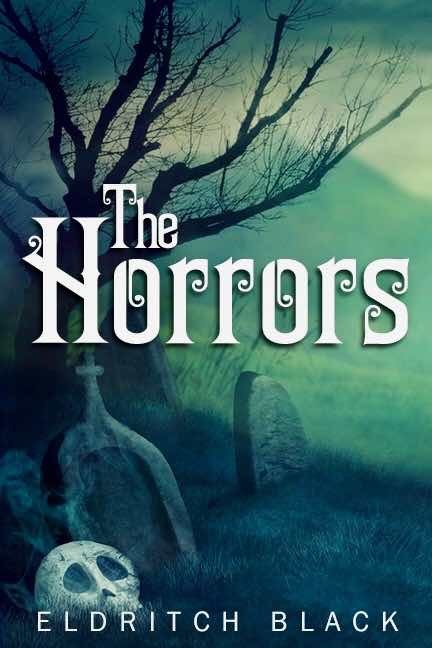 The Horrors is a YA dark fantasy novel of revenge, retribution, and a battle for redemption in the face of ancient, stirring darkness.